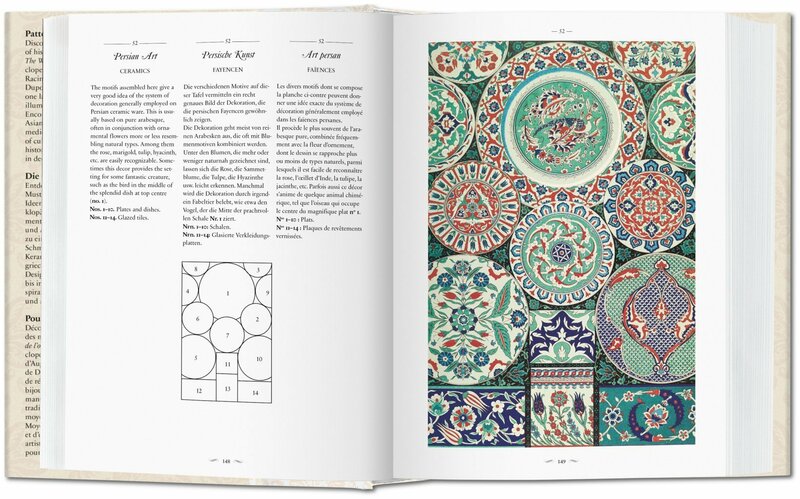 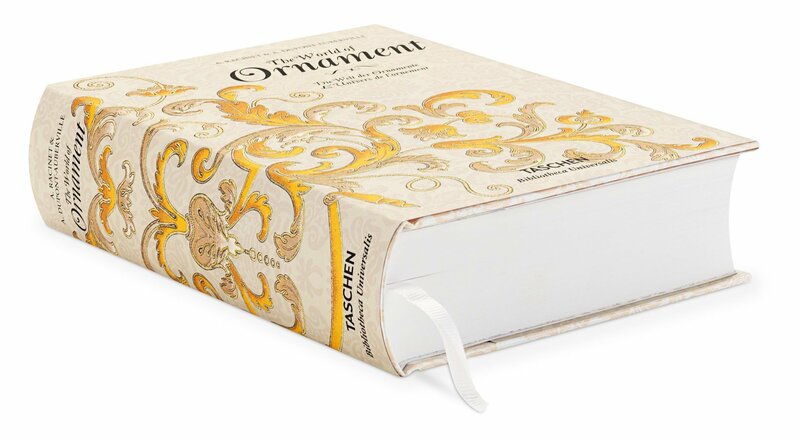 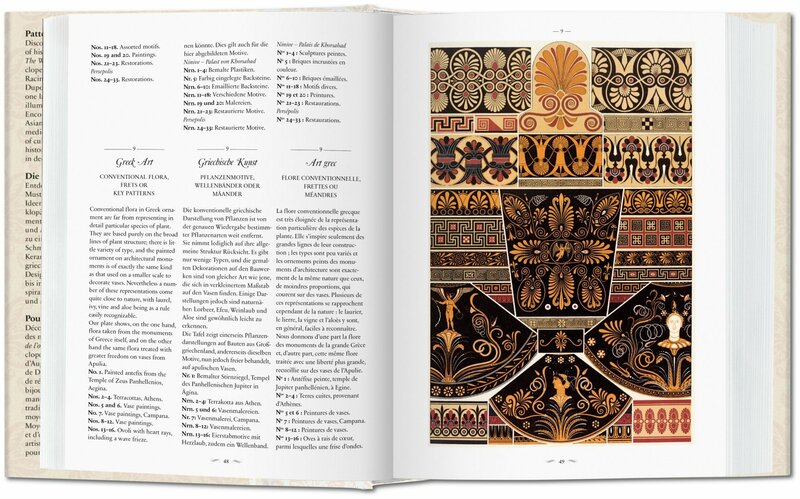 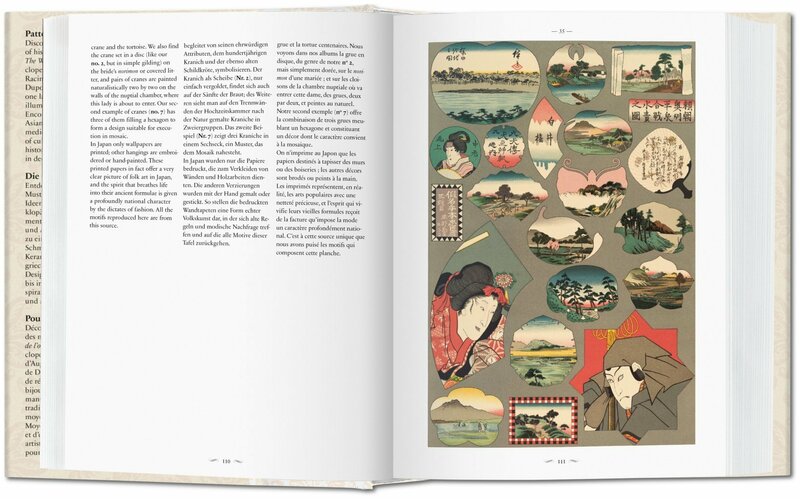 Teeming with tapestries, manuscript illuminations, carpets, and tiles, this far-reaching compendium brings together the two greatest 19th-century catalogues of ornament into one indispensable reference book. 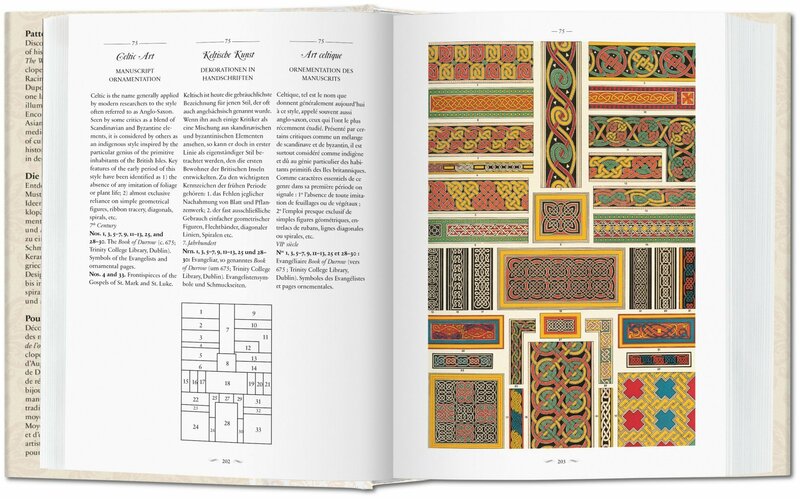 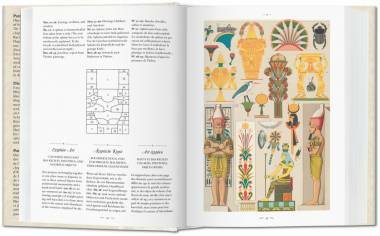 Encompassing designs from medieval times through to the 19th century, in styles as diverse as Egyptian, Etruscan, or Middle Eastern, this Bibliotheca Universalis edition is dedicated to decoration. 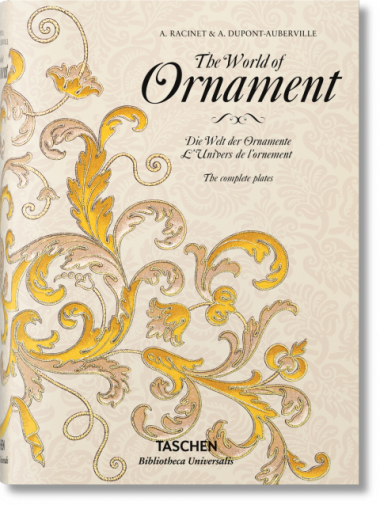 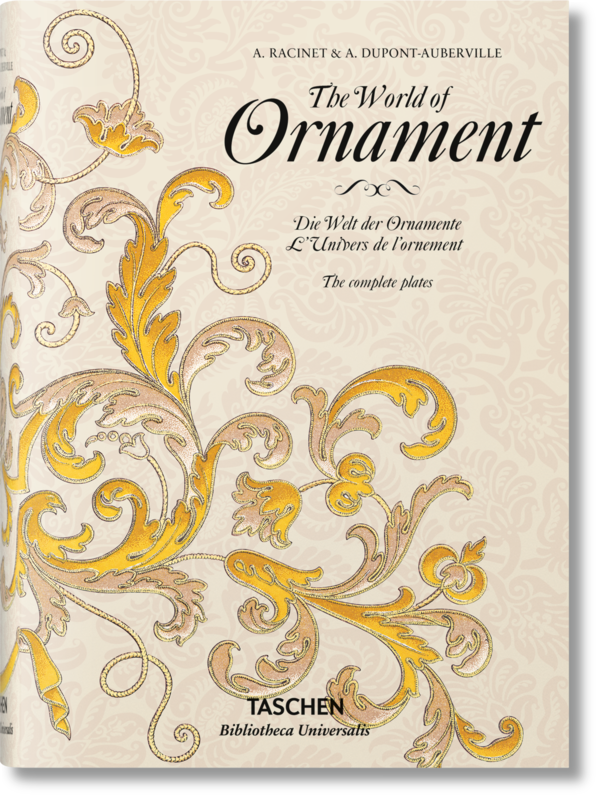 Discover a world of decorative ideas with this compendium of history’s most elegant patterns and ornamental designs. 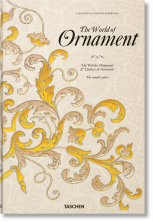 The World of Ornament brings together the two greatest encyclopedic collections of ornament of the 19th century: Auguste Racinet’s L’Ornement polychrome Volumes I and II (1875–1888) and Auguste Dupont-Auberville’s L’Ornement des tissus (1877) to provide one lavish source book spanning jewelry, tile, stained glass, illuminated manuscript, textile, and ceramic ornament. 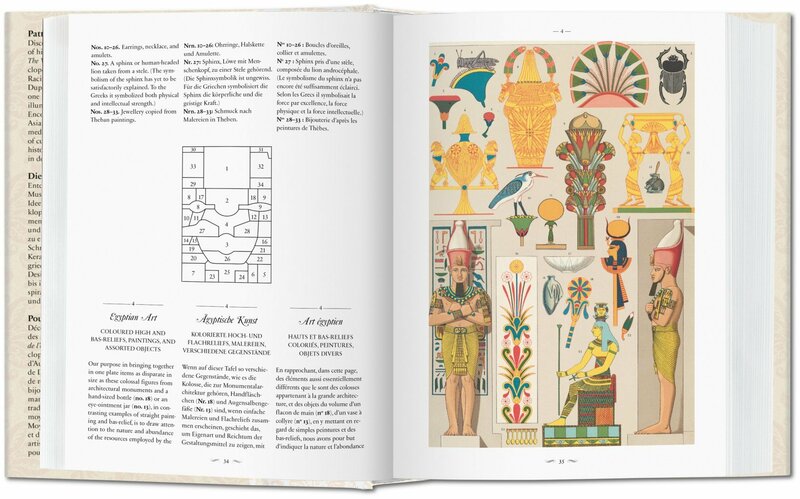 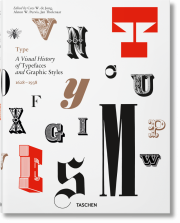 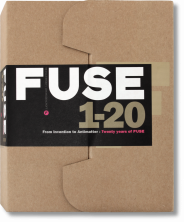 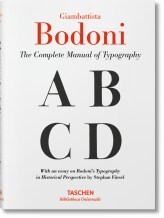 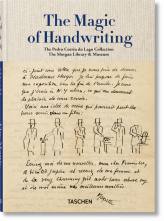 Encompassing classical, Egyptian, Greek, Roman, Etruscan, Asian and Middle Eastern, as well as European designs from medieval times through the 19th century, this compilation of cultures and aesthetics offers a primary reference for artists, historians, designers, and patternmakers, and anyone engaged in decorative design and impact. David Batterham has been an antiquarian bookseller in London since 1965. 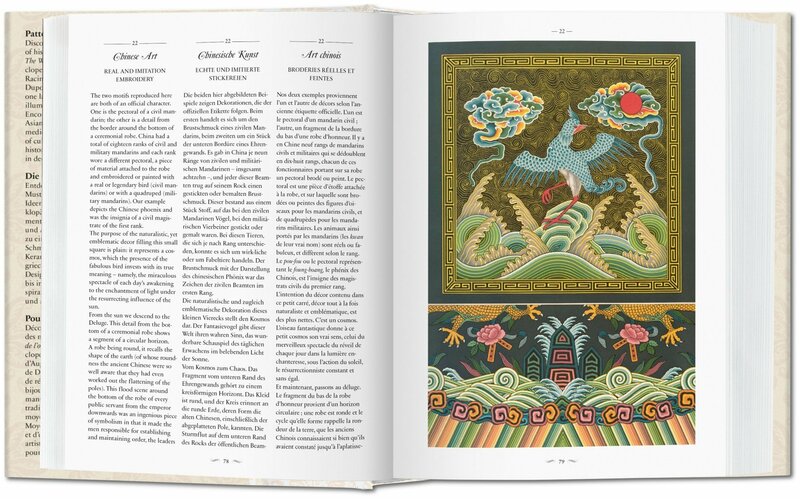 He specializes in books and journals on the graphic arts, ornament, fashion, and caricature with an emphasis on work from France and Spain.